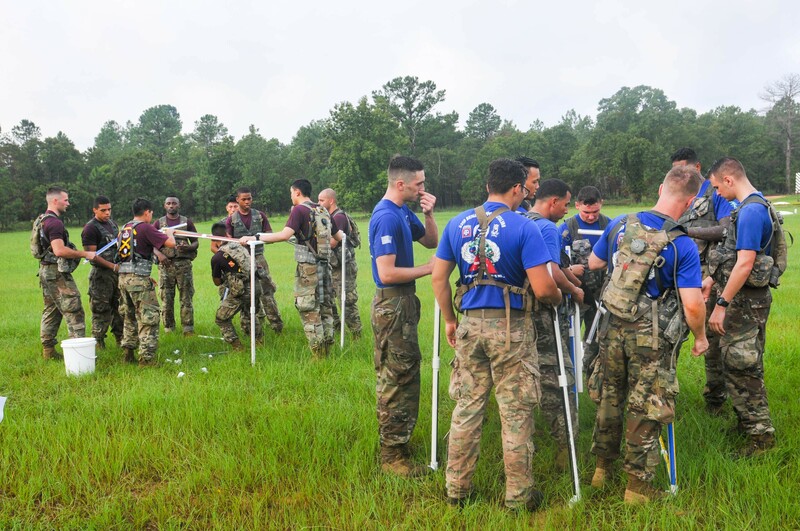 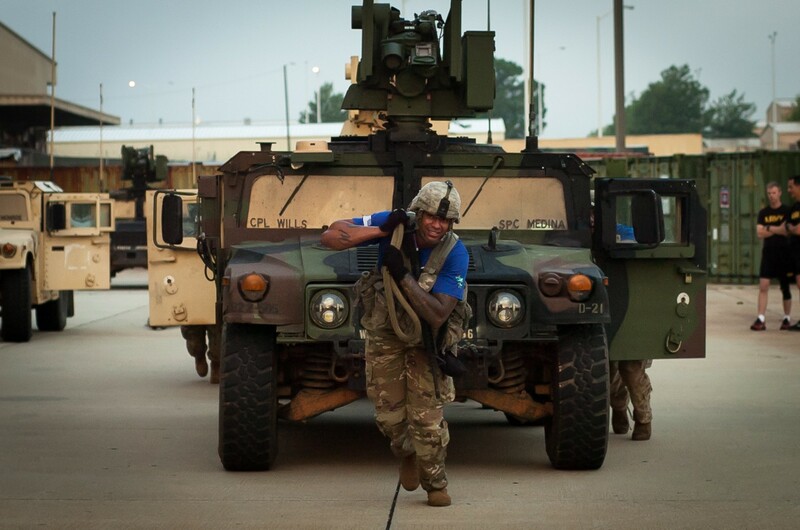 Paratroopers from the 3rd Brigade Combat Team, 82nd Airborne Division recently vied for the honor of Best Squad in a competition held August 21 on Fort Bragg, North Carolina. 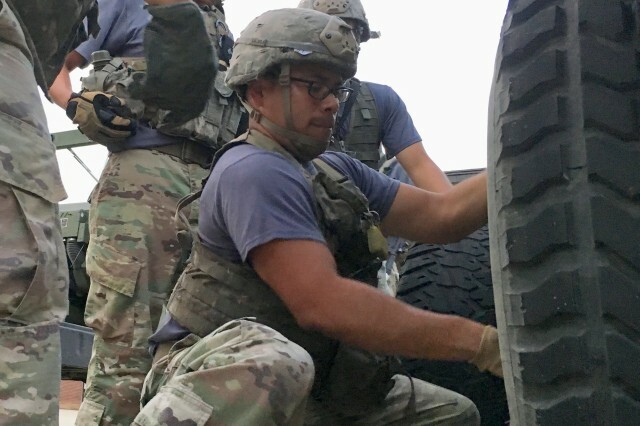 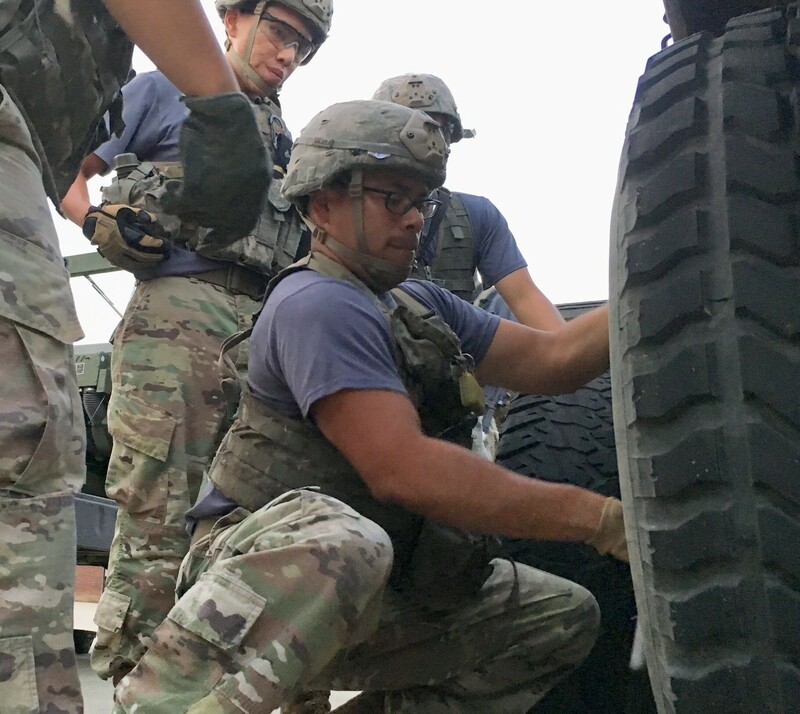 Panther paratroopers completed maintenance-focus tasks like changing tires on a Humvee and performing vehicle recover before conducing a more than four-mile forced march to a FBNC range. 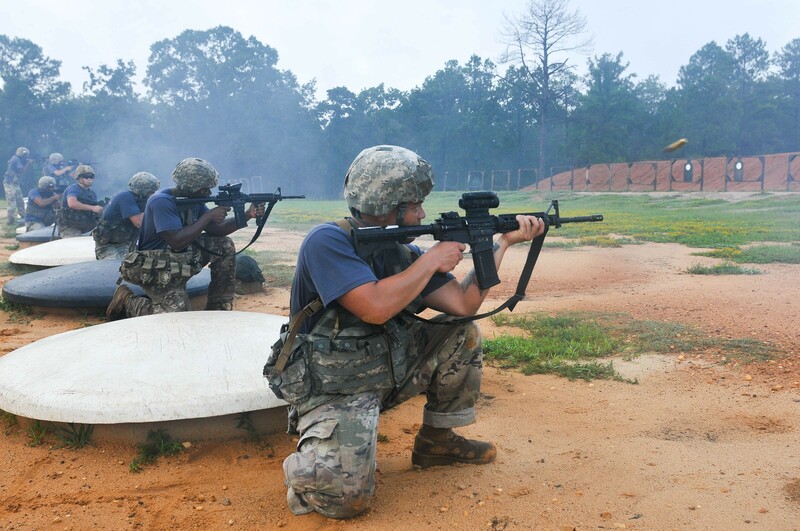 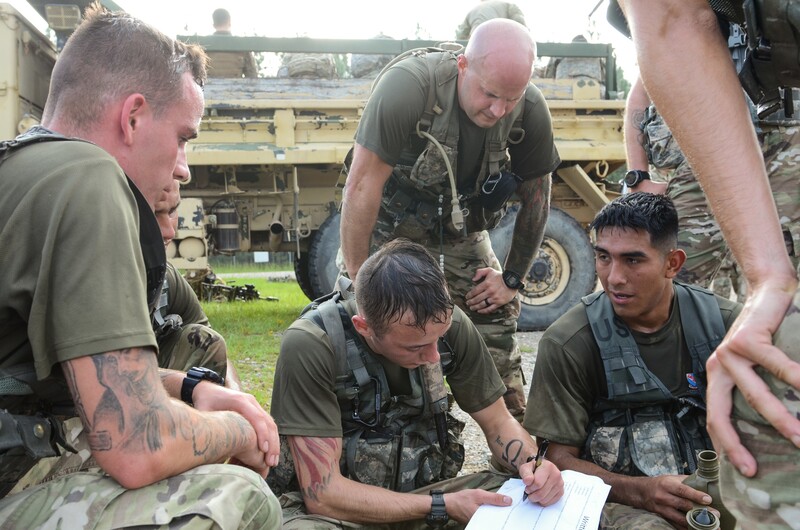 At the range, paratroopers completed a written test evaluating their knowledge of Army regulations and operations before conducting a live-fire stress shoot. 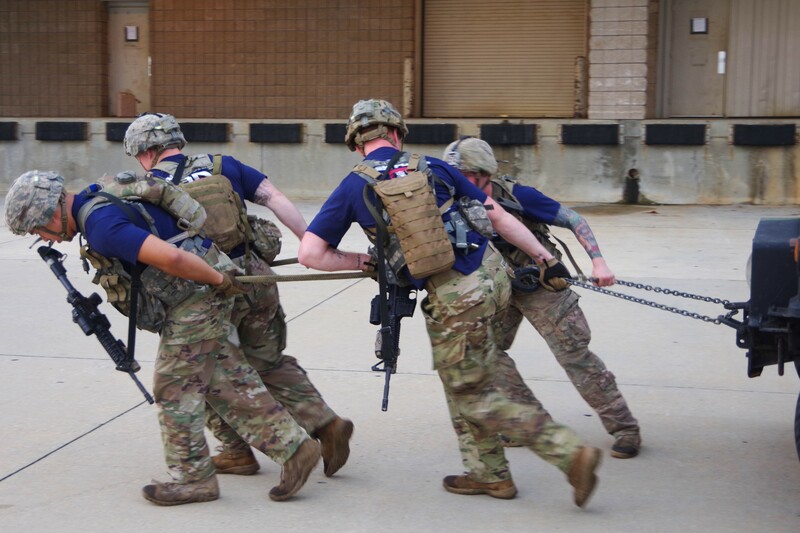 The 3BCT paratroopers then completed team-focused cognitive test evaluating their mental agility to use PVC piping to build a cube a teammate could pass through. 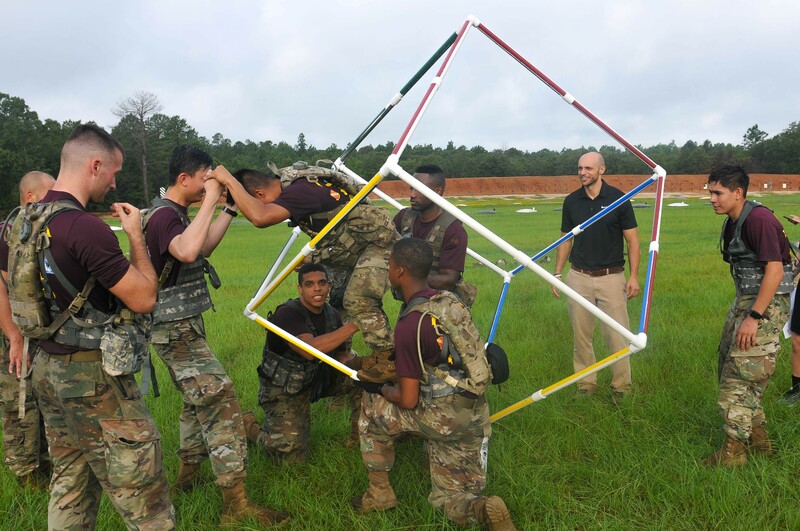 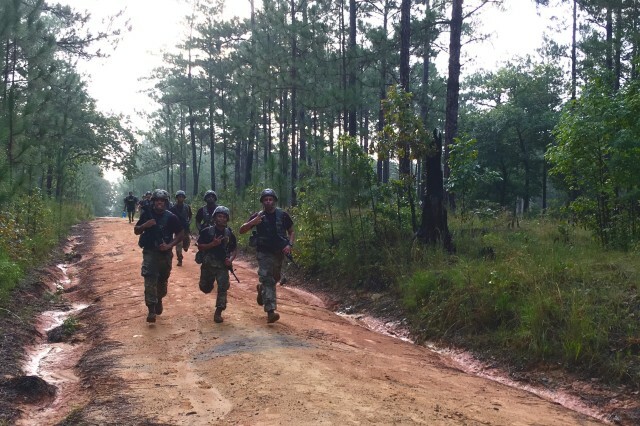 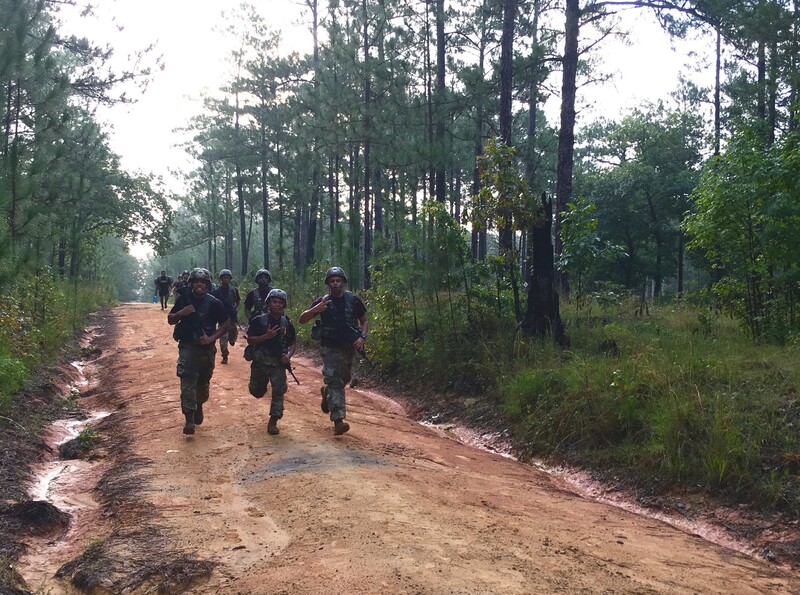 After completing the cognitive test, the 3BCT paratroopers completed the Best Squad Competition by conducting another forced march back to their starting point. A squad of paratroopers from the 307th Airborne Engineer Battalion emerged victorious from the competition. 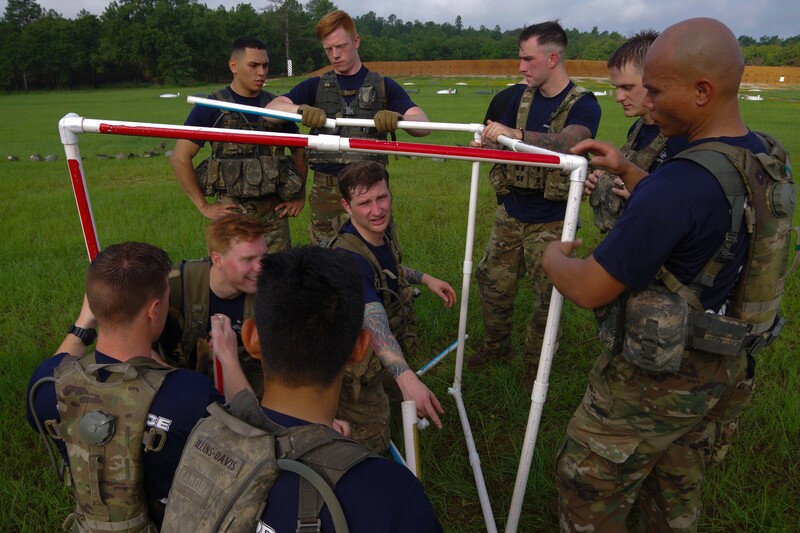 On average, the Cobalt paratroopers earned a better score on each station while finishing the forced-marches in competitive times.